Hop on over to The Inn! 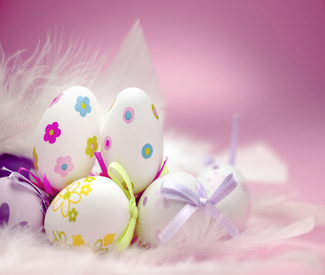 Celebrate Easter, Sunday, April 21st with family and friends at The Dorset Inn. Join us for Easter Sunday Brunch from 11am - 2pm or Easter Sunday dinner from 5pm - 7:30pm. Our a la carte menu will feature traditional favorites as well as Easter specialties. Savor the selection of freshly prepared salads, succulent roasts, other entrees, and of course, decadent desserts.